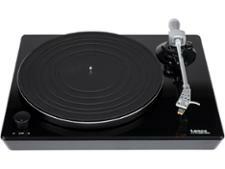 Rega Planar 1 Plus record players and turntable review - Which? 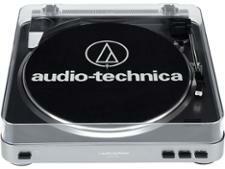 Looking to buy your first turntable and want a brand that can take you far? 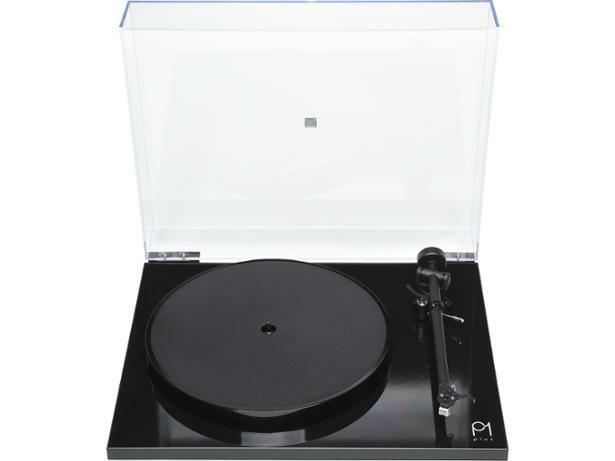 With the Rega Planar 1 Plus, British brand Rega aims to bring you the flexible experience of manual turntable operation, premium build and simple out-of-the-box setup. 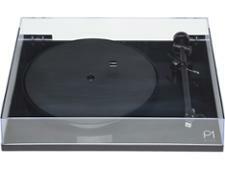 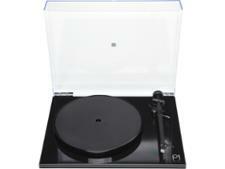 Unlike the Rega Planar 1, it has a preamp built in so all you need to do is plug in speakers and you're away. 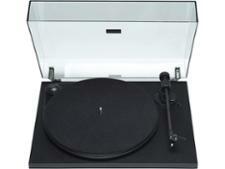 See whether Rega's reputation delivers in our expert review.